I could probably blog about dogs and kids for days, but for today I just want to share a few posters that I recently came across. 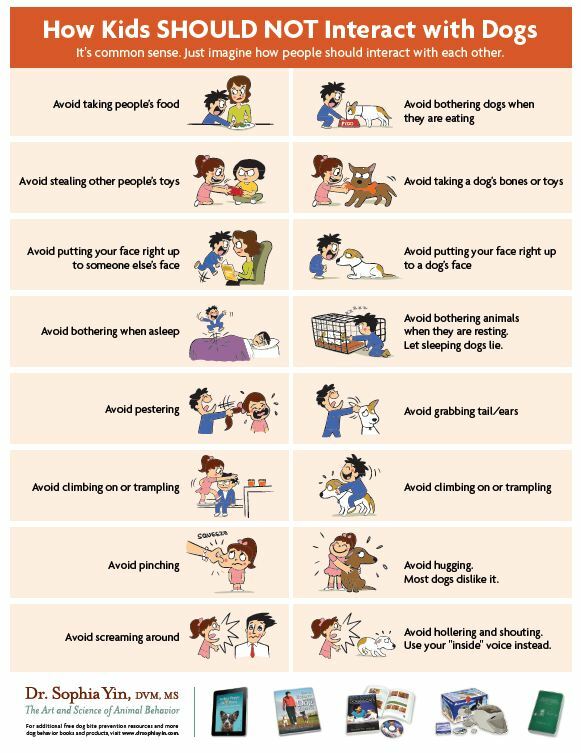 These posters are from Dr. Sophia Yin, an animal behaviorist and veterinarian. 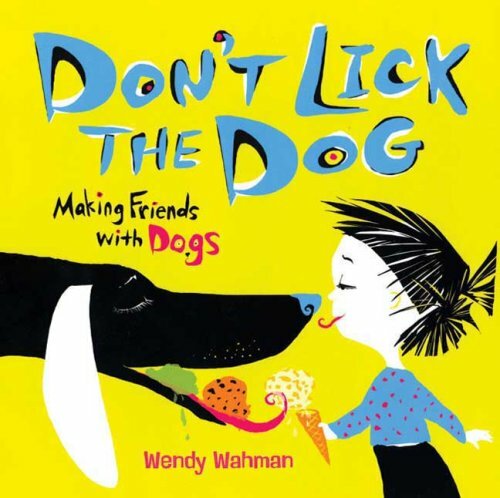 The first gives a summary of how kids should interact with dogs. The second, how kids should not interact with dogs. I particularly like the second poster. As a, ahem, passionate dog owner, nothing infuriates me more than parents who don’t teach their children about how to appropriately interact with dogs. If I had a nickel for every time a child ran up to Teton and tried to pet him without my permission, I’d be rich. 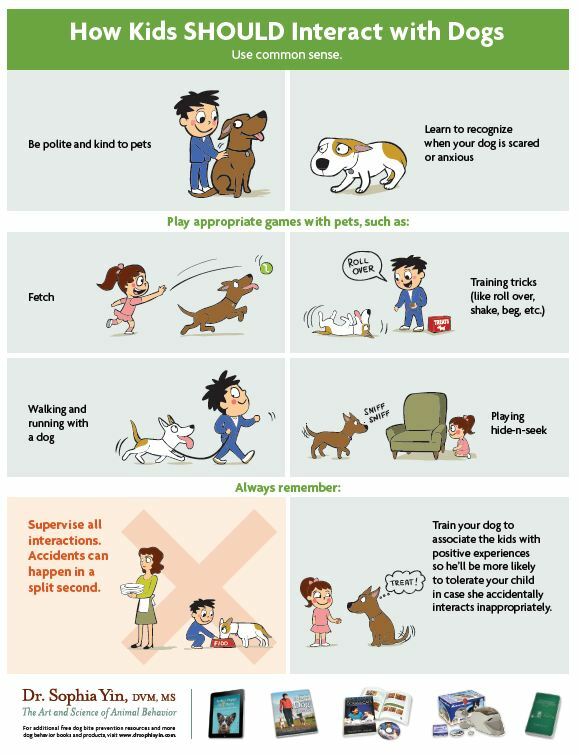 It’s up to us as dog owners, in my opinion, to always assume that a child does not know how to interact with dogs, and err on the side of caution. For example, if I’m walking Teton and a child runs toward us, I always move to the other side of the road so Teton is not frightened. I’ve also been known to put a child in his or her place if they try to pet Teton without first asking permission. If a complete stranger walked up to you and hugged your toddler, would you like it? The upside to dog-kid interaction is that rare occasion when you have a child ask for your permission to pet your dog. It’s rare, but when it happens I always thank both the child and parent for asking permission and being polite. What’s been your best experience with your dog and kids? Your worst? Posted on March 22, 2012 by Shannon	This entry was posted in Training Tips, Web. Bookmark the permalink.